Energizer alkaline batteries are a top choice for professional and consumer use. Medic Batteries stocks the full line of Energizer alkaline batteries—AAAA, AAA, AA, C, D, and 9 volt—to meet all your power needs. When you buy Energizer alkaline batteries from us, you can be confident you’re getting everything you expect from this name brand: fully charged, fresh batteries that bring optimal performance to all your battery-powered devices. 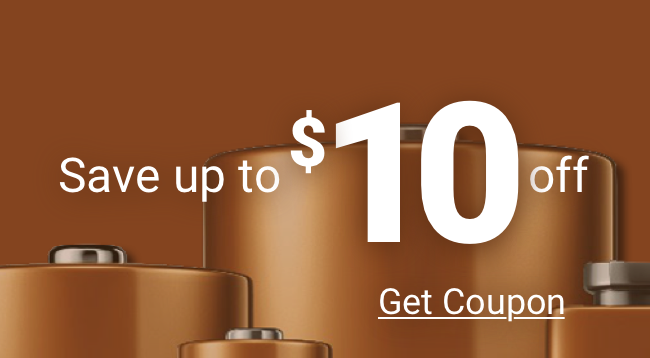 You’ll also get Medic Batteries’ unique benefits: same-day, affordable shipping; low prices; our quality guarantee; and superior customer service. We carry small and large packages of Energizer alkaline batteries, so you can buy as many as you need. Whether you’re in the market for 24 or 620, Medic Batteries is ready to meet your power needs.